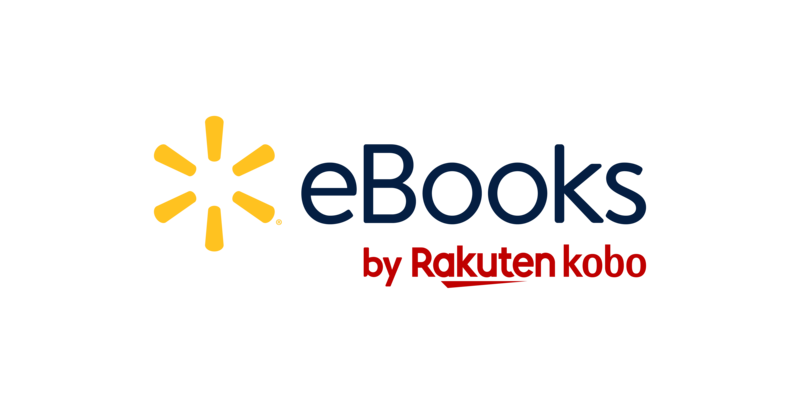 After you’ve purchased an eBook from the Walmart eBooks site, you can read it on your Kobo eReader. To start reading, tap the Sync icon on the home screen, then tap Sync now. Your eReader will start downloading any books you’ve purchased. You’ll see the book cover on the home screen once the download completes. You can also browse the ‘My Books’ menu to see your entire list of books. To do this, go to the Home screen, tap the Menu icon, then tap My Books.